Sara Mojtehedzadeh's story about going undercover as a temp worker. Screenshot by J-Source. 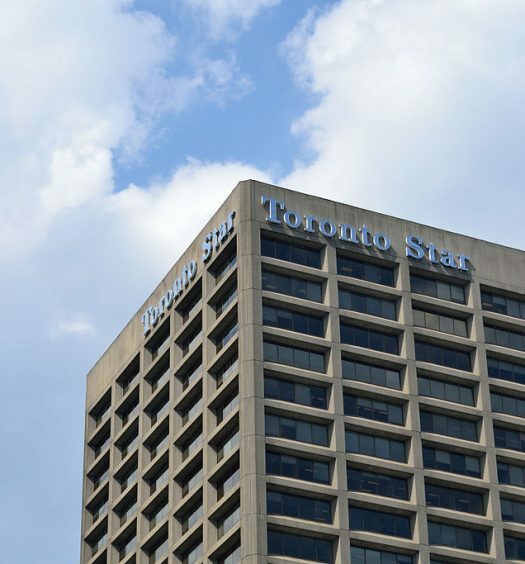 Undercover work by journalists is justified only if there’s a compelling public interest and no other way to get the story, says the Toronto Star reporter who recently posed as a temporary worker at a large industrial bakery. Sara Mojtehedzadeh, who covers labour, precarious work and poverty issues for the Star, said it was difficult to get temp workers at Fiera Foods to talk about their experiences on the record so, to get the story, she went undercover in May 2017 as a temp worker in the Toronto factory. 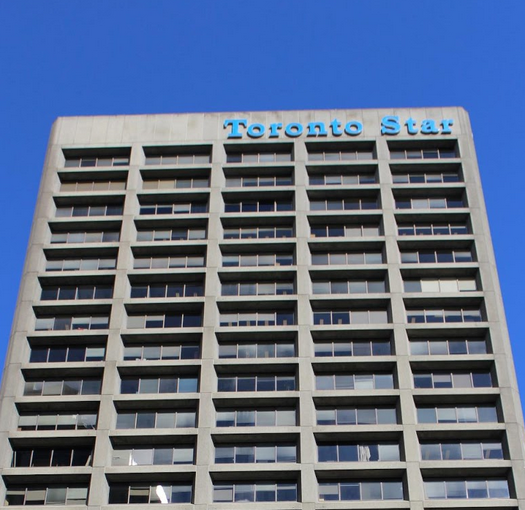 She said the Star had been investigating temp agencies– labour brokers who hire temporary workers but take a portion of the employee’s wage to make a profit – since May 2016. The use of temp agencies, she said, cuts costs and limits employee labour rights and companies’ liability for accidents on the job. Mojtehedzadeh said the decision to go undercover was made after temp worker Amina Diaby, 23, died on the job at Fiera Foods in September 2016. For months, Mojtehedzadeh said she tried but could not find out much about what had happened beyond information that Diaby’s hijab had gotten stuck in a machine. Continuing reading this story on the Ryerson Journalism Research Centre website, where it was first published.